Join us as Ajith Fernando discusses A Call to Joy & Pain, a 2008 Christianity Today Book Award winner in the category of Church/Pastoral Leadership. 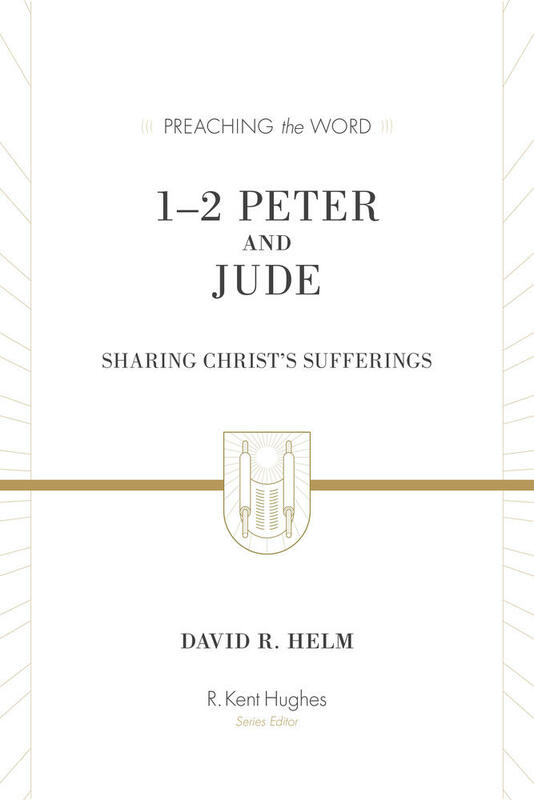 This book’s topic and title speak to what you call “one of the paradoxes of Christianity.” Why not just write about joy or suffering separately? Your ministry has included grassroots work with the poor and with drug addicts and counselors—all in the warring country of Sri Lanka. How has exposure to such human devastation influenced your perspective on both joy and suffering? We have had some really difficult times in our country. I have had many opportunities to leave Sri Lanka over the years, but my wife and I felt convinced that God had called us to live and work and die in Sri Lanka. Many of our friends have left because of their children. During one of the bleakest times in Sri Lanka we asked, “What is it that would make staying in Sri Lanka worthwhile for our children?” We decided that it would be a happy home. So we set about to have a happy home amidst all of the strains of life and ministry. I believe our children do not resent the fact that we stayed on in Sri Lanka. In fact, both of them have responded to the call to ministry in Sri Lanka. You say that one of the weaknesses of the church and individual Christians is “the lack of a theology of suffering.” What are the greatest dangers when we don’t have such a theology, and how does it affect us? We will not have the ability to face suffering biblically if we do not have a theology of suffering. Because of their problems, some move away from their call and end up missing God’s best for them. Others remain in their place of suffering, but do so with anger, bitterness, deep discouragement, or even depression. A theology of suffering provides a base upon which we can build healthy attitudes toward difficult circumstances, so that we can always live joyfully. You mention wanting to help people develop an approach to life that “refuses to look upon suffering as a big deal.” How can this be possible when we inherently view suffering as being a very big deal? If we realize the great wealth of a life of godliness with contentment (1 Tim. 6:16) and the great wealth of our riches in Christ, then we are able to put suffering in perspective and look at it in relation to the greatest things in life. Then the sting of suffering is reduced. 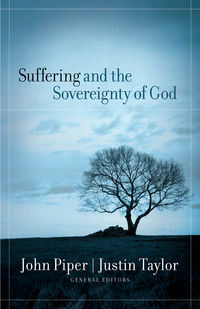 Our theology tells us that even suffering will work out for our good (Rom. 8:28). 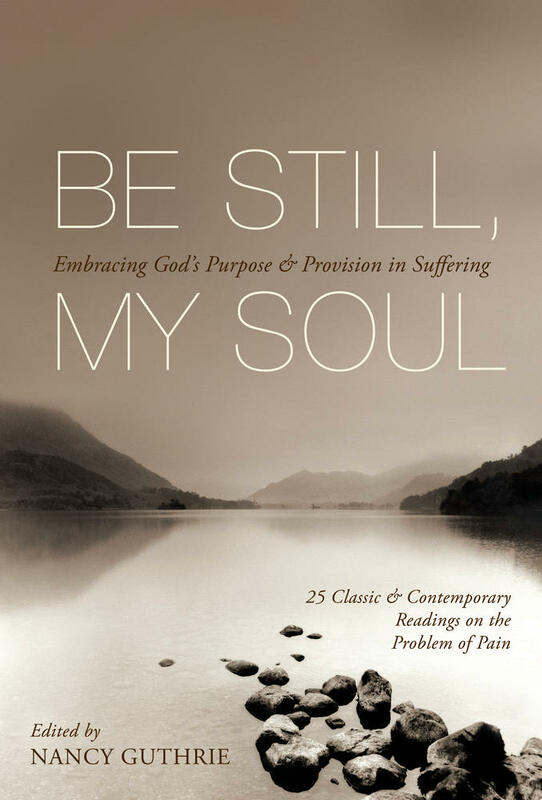 We realize that suffering is less significant than the love of God for us and in us (Rom. 8:31-38) and the deep joy of the Lord in us arising from the fact that God loves (1 John 3:1) and delights in us (Zeph. 3:17). So suffering is a reality that we need to come to grips with. 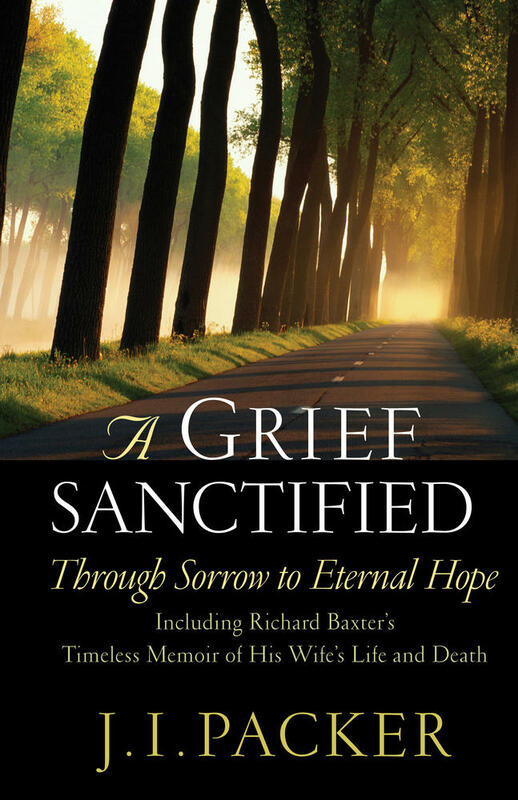 In my book, I recommend the discipline of lament as a way of coming to grips with suffering. The joy of the Lord is greater than suffering because the Lord is greater than suffering. Biblical, theological, and devotional insights and advice on how joy and pain are both integral parts of the life of service, from ministerial veteran Ajith Fernando. 2008 Christianity Today Book Award Winner. 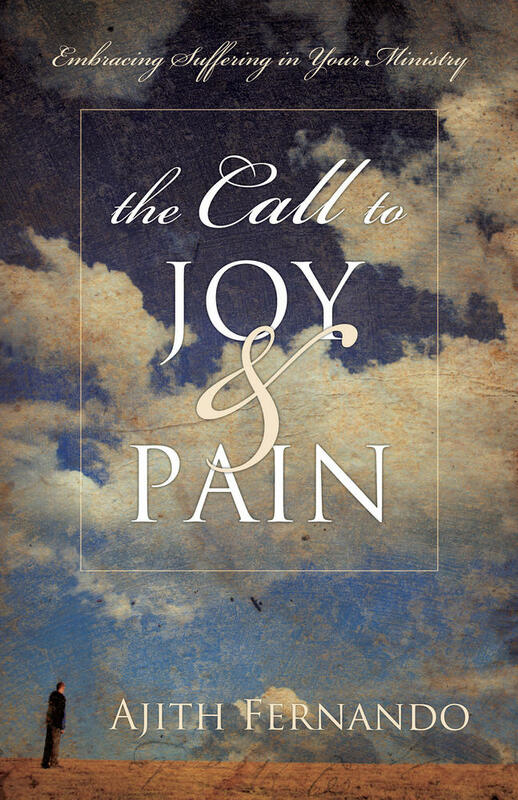 What strikes you about Jesus as our model of this call to joy and suffering? He was such a liberated person. He was afraid of no one! He was so confident as he rode along to Jerusalem knowing that it would lead to his death. Yet he was so human—lamenting, weeping, yearning in prayer for weaker people, and then even asking that the cup would pass away. Then we find him with his good friends just before experiencing the greatest agony that any human could face—the agony of bearing on his sinlessly pure self the sins of the world. And what does he tell his disciples? “These things I have spoken to you, that my joy may be in you, and that your joy may be full” (John 15:11). How on earth could we have fullness of joy by taking on the joy of one who was just about to suffer more than anyone has suffered in history? That was Jesus—one who really knew the meaning of joy! What is your hope for readers of this book? I hope that they will be challenged to follow Christ in more radical obedience and service, knowing that the inevitable suffering they will encounter will not take away their happiness. I hope they will realize that the things that give true happiness are not the things that the world associates with happiness. Many people have rejected the gospel in the west and many don’t know about the gospel in the east. In both the east and west, people would be truly challenged by the winsome witness of joyous Christians who adopt a servant lifestyle in order to love their neighbors. It is the joy of the Lord that gives strength for such a lifestyle (Neh. 8:10). I hope my readers discover this strength afresh.